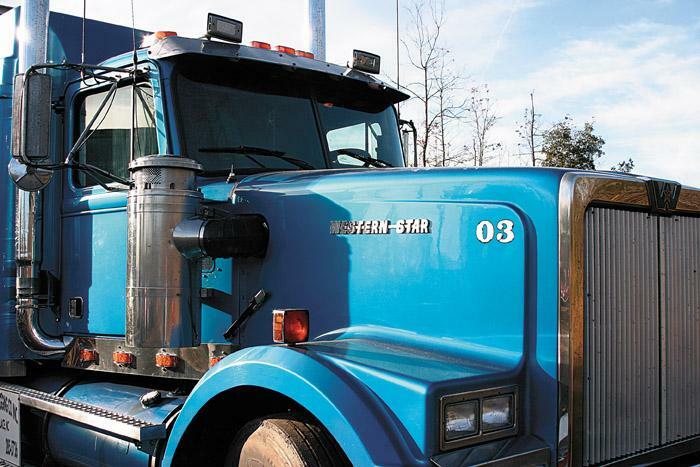 Southern Loggin’ Times’ March issue spotlights Louisiana’s Jimmy Carter, who has been adapting to the shifting sands of an industry in transition and has investigated almost every angle when it comes to logging. 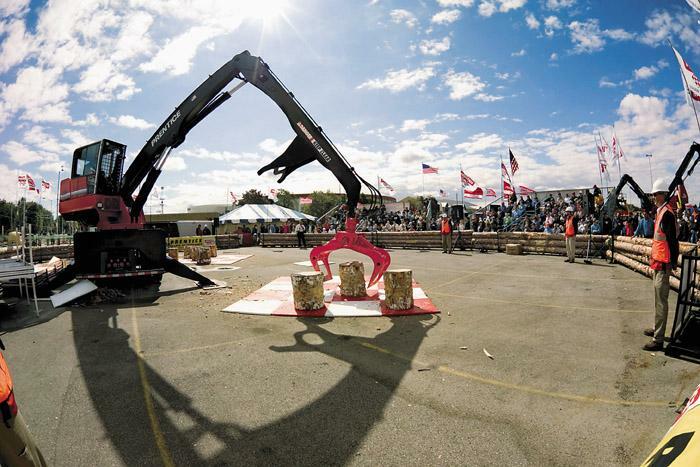 Also featured are NC’s Padgette Logging, where logger Sherwood Padgette has added a chipper to boost production and reduce move frequency, and Tenn.’s Mike Lifsey Logging, which has added a cut-to-length system to streamline production. 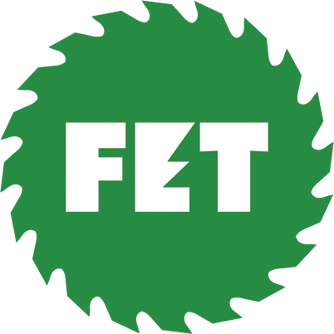 The issue includes an article by a veteran observer who questions traditional wood supply chain practices and offers suggestions. 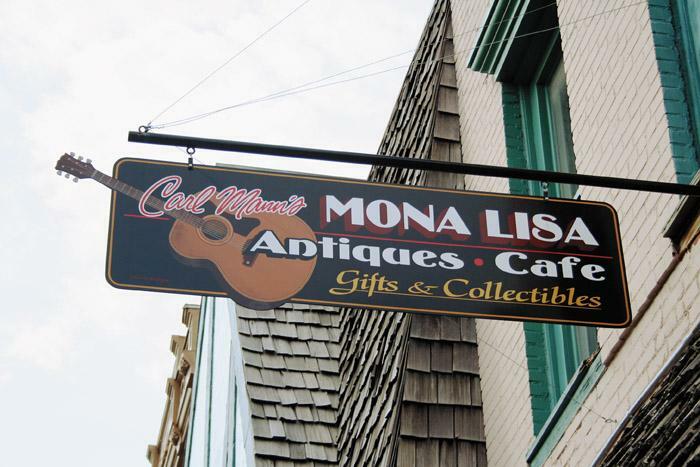 The Southern Stumpin’ section highlights the Mona Lisa Museum and Café, which is also managed by logger Mike Lifsey. Carl Mann is one of those legendary figures in rock n’ roll whose fans tend to be people who really know their music. He’s one of those musicians who inspire praise from critics and win admiration from fellow musicians without ever really making it big. Sherwood Padgette knew there had to be a solution to his problem. 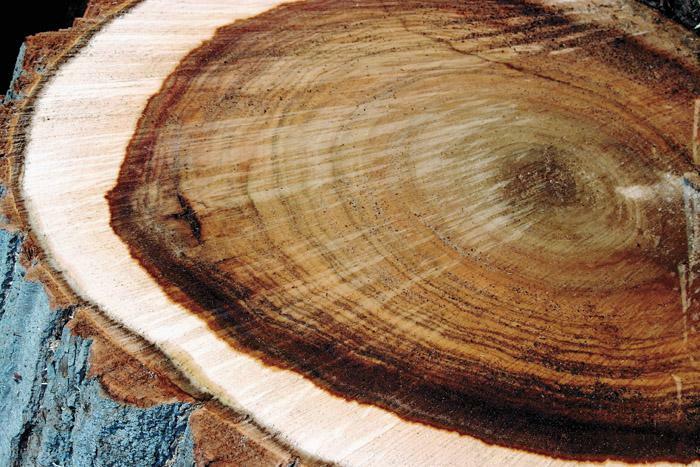 Since Hurricane Floyd struck the Tar Heel State in 1999, tracts had gotten smaller, Padgette seemed to be moving more and more and worse yet, the quality of the timber he was cutting seemed to be degrading as well. With change comes opportunity. That’s what Mike Lifsey has discovered since making major changes to his logging operation. He’s one of the few Southern U.S. loggers who have jumped onto the cut-to-length bandwagon, and two years later says he wouldn’t change a thing. Thank you. It’s good to be in the Palmetto State and here with you on this occasion. It’s an honor to be in the company of so many powerful thoroughbreds. I feel a little like the old farmer who took his jackass to the Kentucky Derby. He knew his animal stood absolutely no chance of winning but figured the association would do him lots of good! In-Woods Expo 2007 will host the first of this year’s Prentice Loader Championships April 26-28 on a Weyerhaeuser-owned and managed 300 acre forest near Hot Springs, Ark. 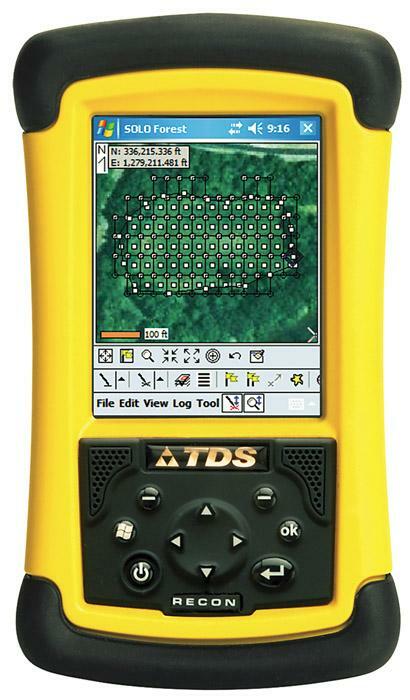 Tripod Data Systems introduces Solo Forest GIS mapping software. 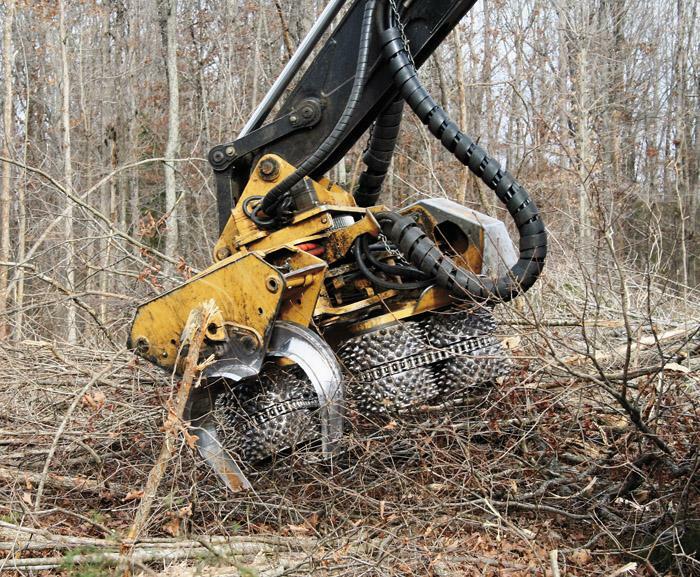 Solo Forest is designed specifically for forestry applications and includes the features, functions and terminology foresters commonly use in the field.